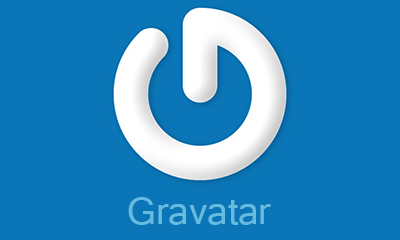 I joined both Gravatar and Disqus many moons ago primarily for my nevertheless blog. The commenting system and Gravatar worked fine for a couple of years and then about 2 years ago something beyond my window of understanding changed. I tried more than a few times to sort the issue out with Disqus until they gave up communicating with me. If and when as so many people who commented on my blog didn’t have a profile of any discernible recognition than either Disqus or Gravatar or both in collusion inserted my new Gravatar image in the place of the commenters non existing profile. This gives the rather embarrassing illusion that I’m talking to myself! 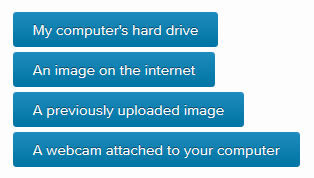 Interesting Paul, I’m not familiar with Disqus, but it appears as though Disqus is using a default image for people that don’t have an assigned avatar.